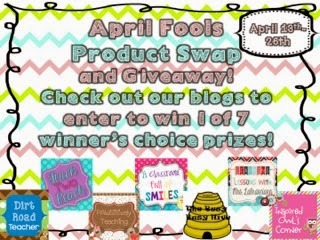 I'm super excited about this giveaway! Six of us swapped products and are using them in our classrooms! 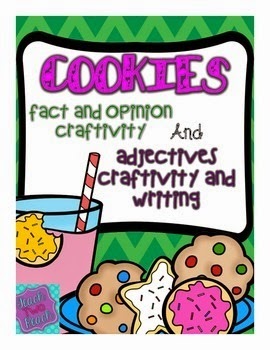 I chose to try out Amna's From Teach Two Reach Cookie Fact and Opinion and Descriptive Adjective Writing Craftivities. I knew it would be perfect timing because I was going to be teaching both in an upcoming theme! There is so much in this pack, that I am not even finished with it. My kiddos have already given it two thumbs up! Check it out below! 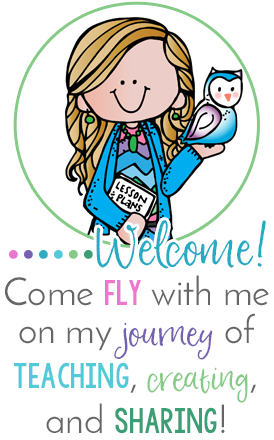 And here are a few of the fun lessons and craftivities in this file. I will be back later in the week to explain what we did and share more about this amazing file! But for now, be sure to enter in the giveaway below! It will run until April 26th! Check out the other blogs below.